More insights from the beautiful island and people of Cuba. Cienfuegos actually means ‘one hundred fires’. 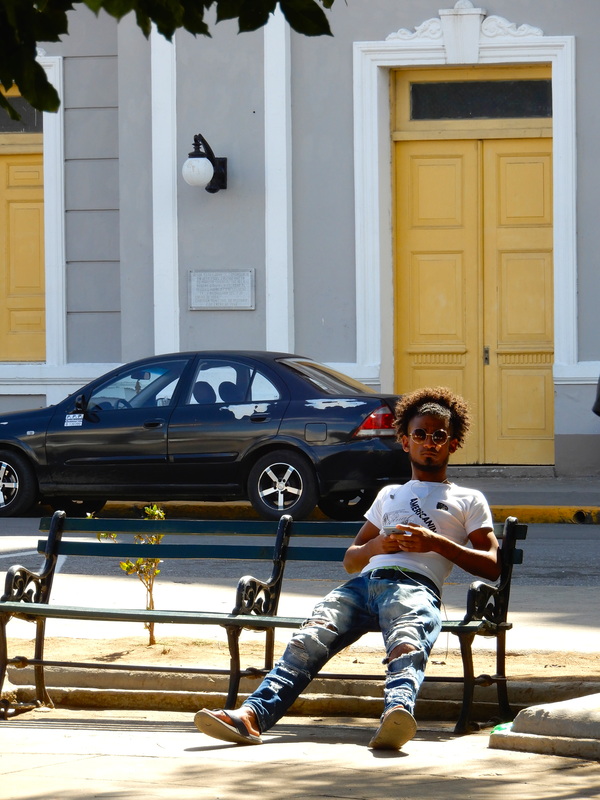 Cienfuegos is where the revolutionary uprising against Fulgencio Batista took place.